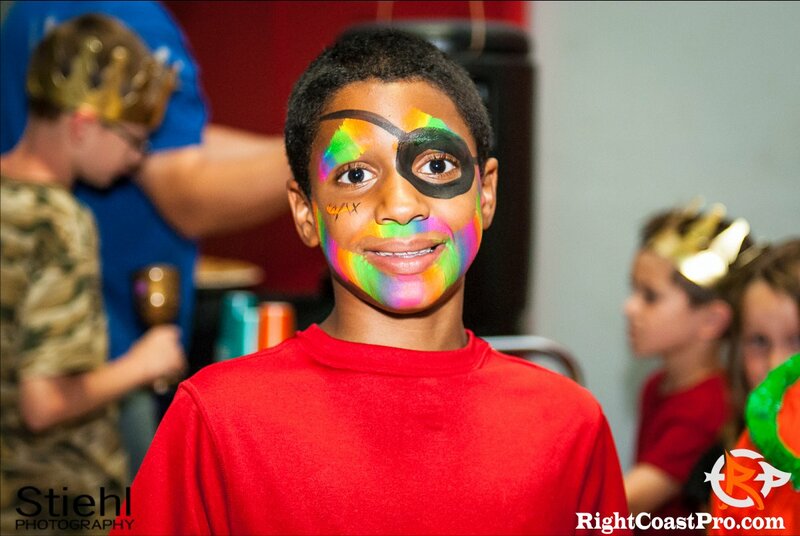 Miss our 50th Event Celebration in December? 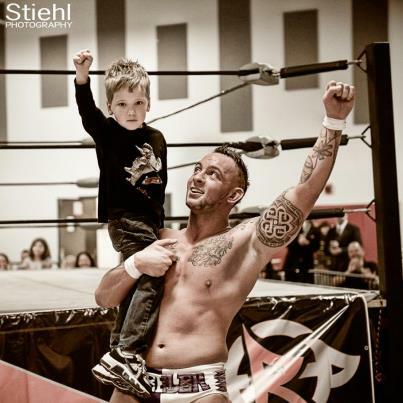 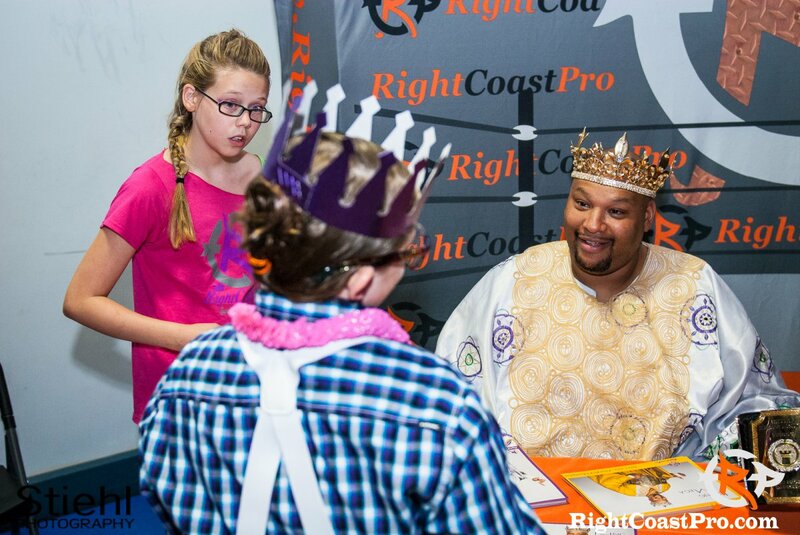 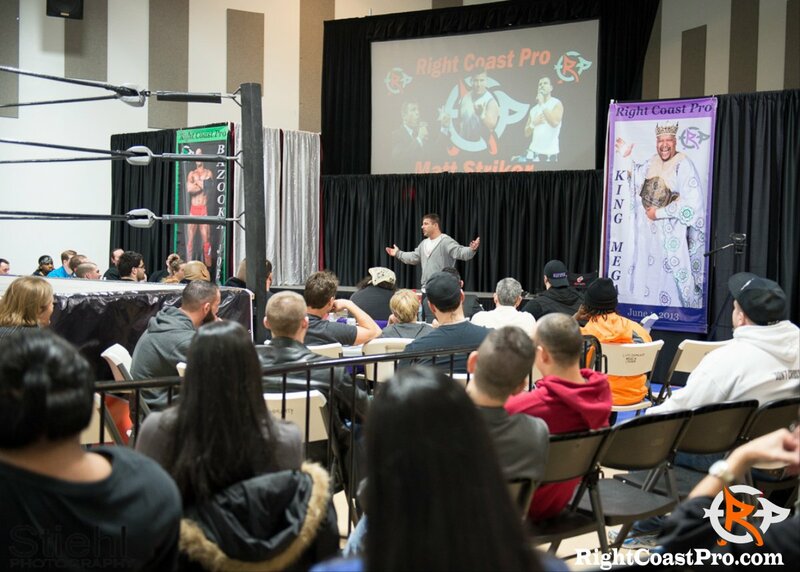 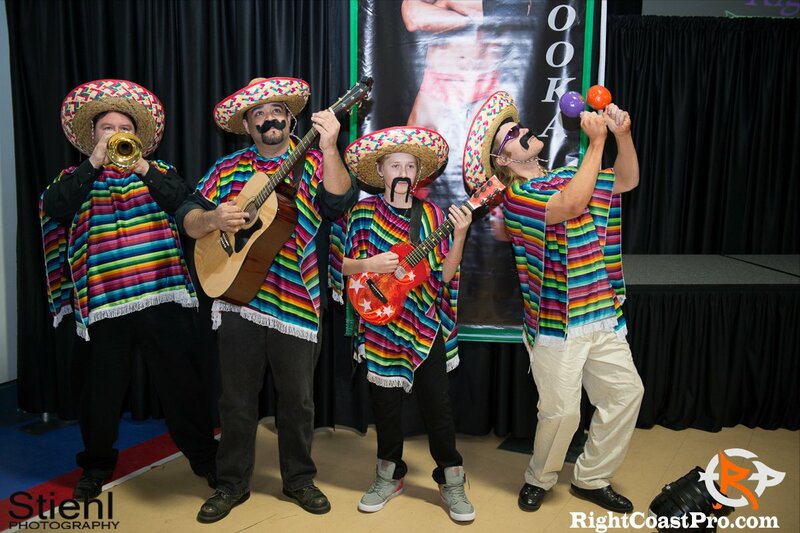 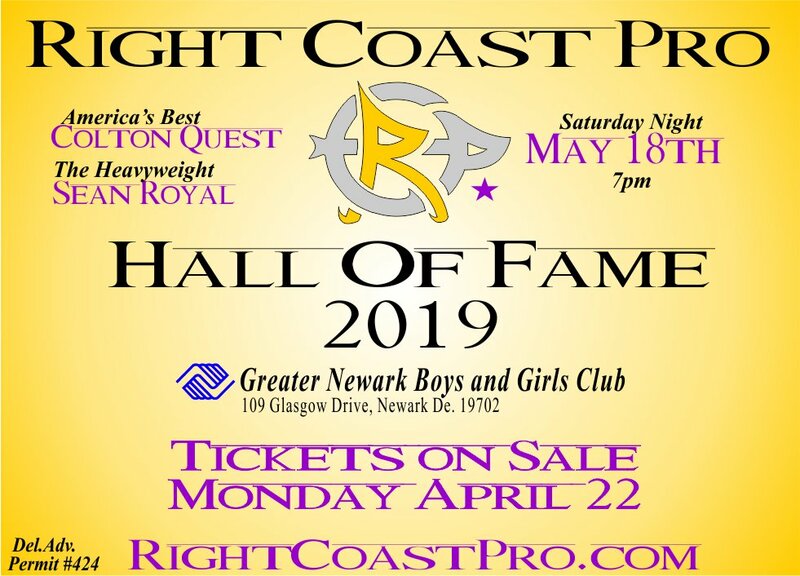 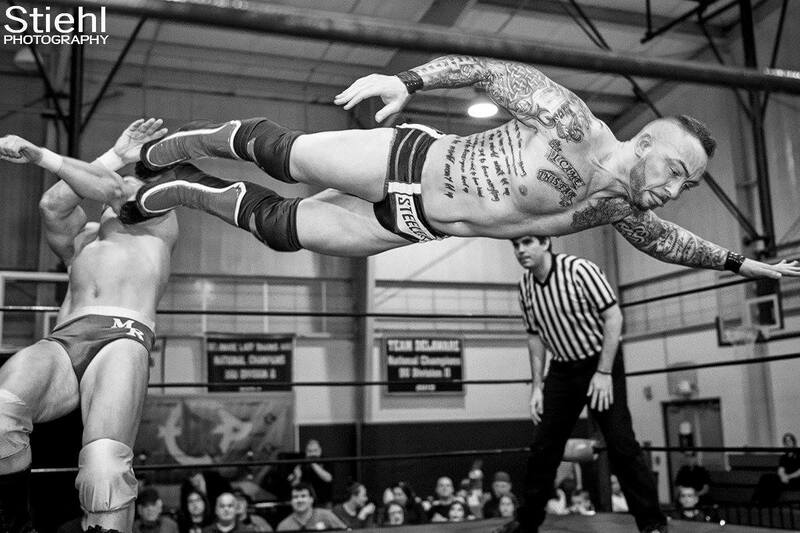 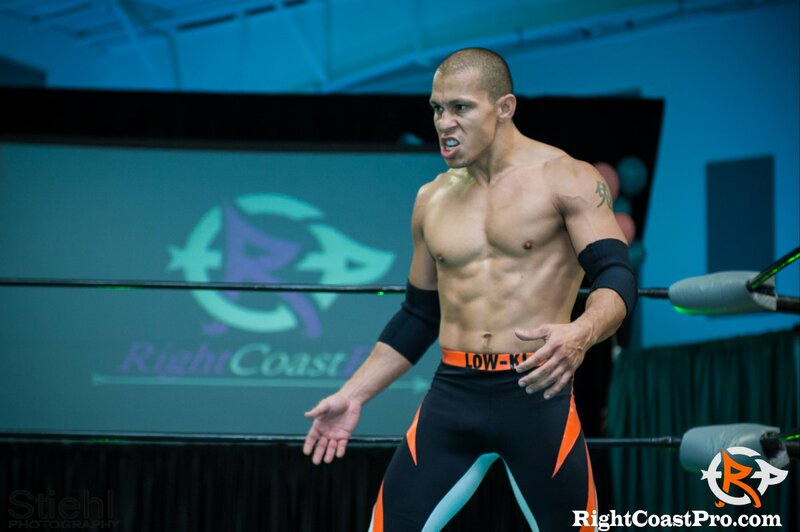 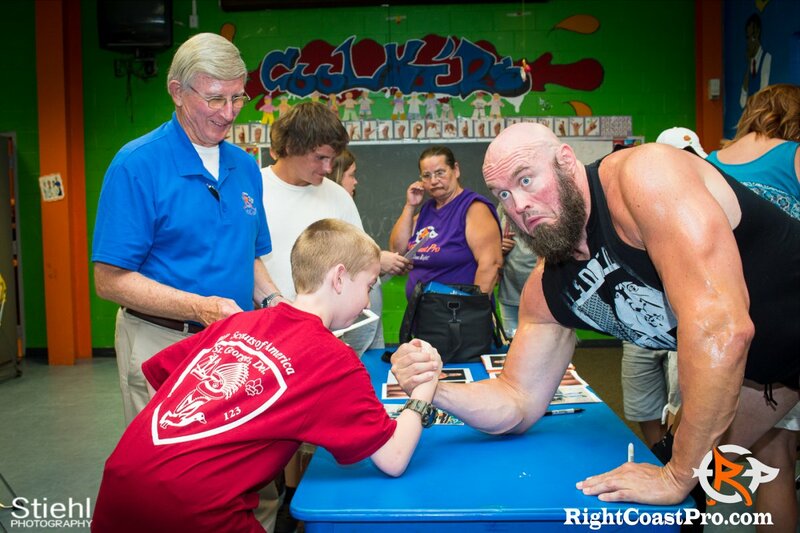 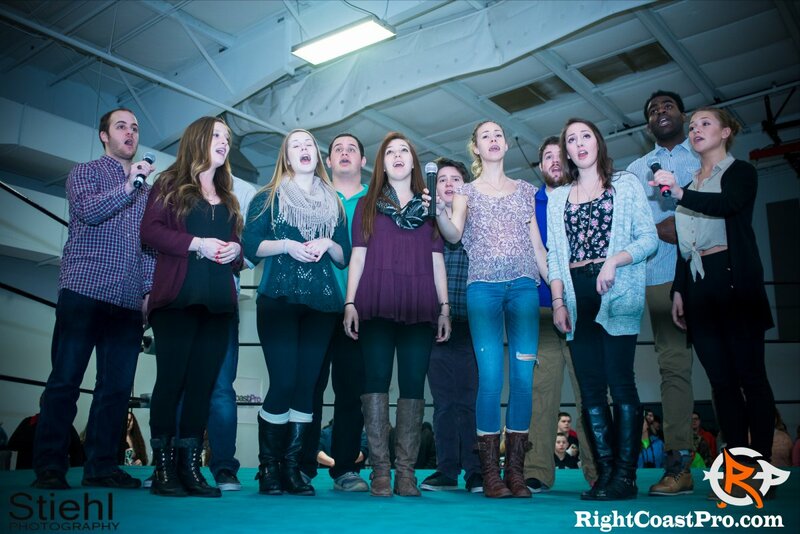 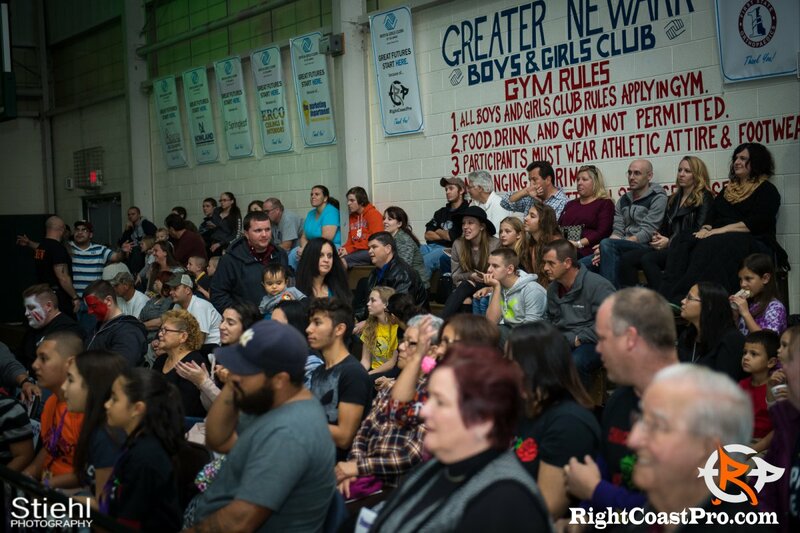 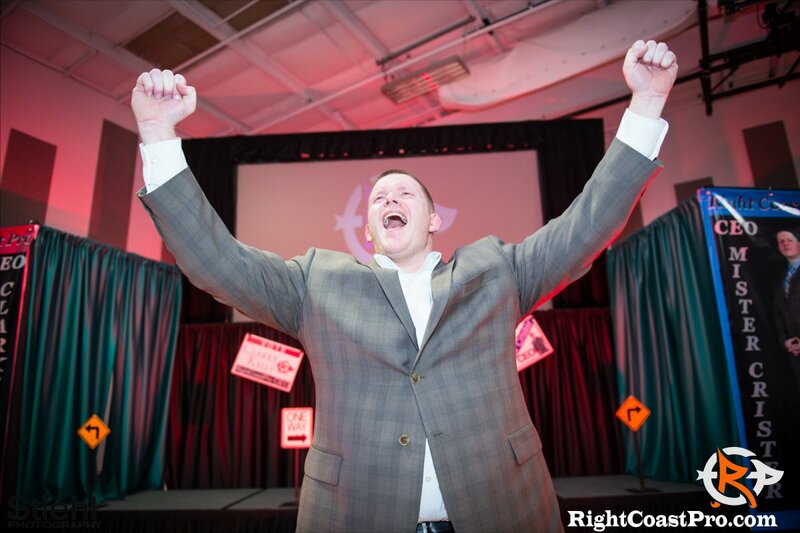 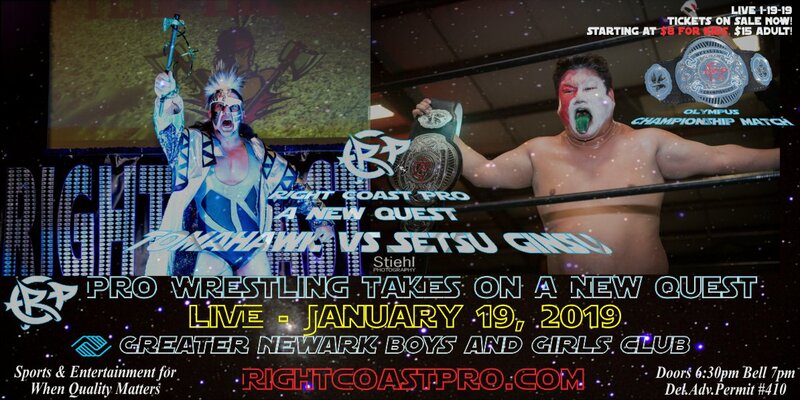 Get caught up with Right Coast Pro Video's release of RCP-50 Highlights. 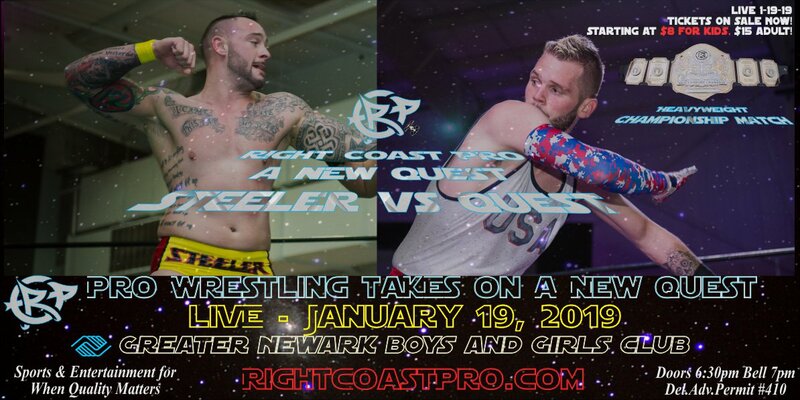 RCP-50 Right Coast Pro Wrestling in Delaware presents show highlights from its December 2010 "50th" Live Event Celebration. 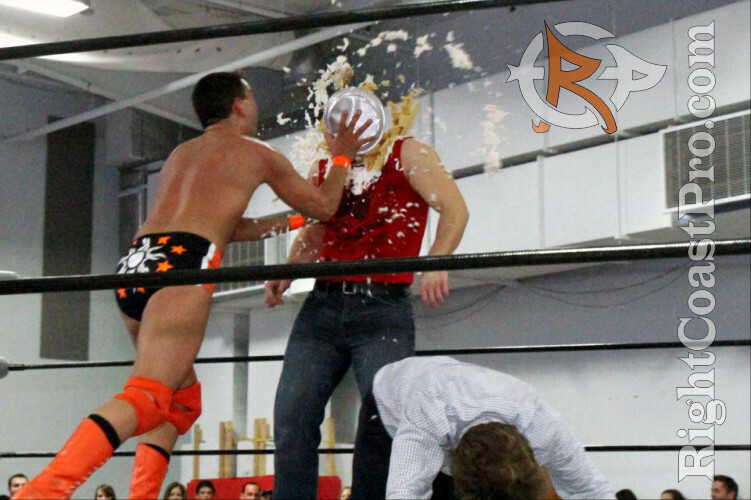 This episode features America's Best Colton Quest winning the RCP Heavyweight Championship and the return of Chris "The Show" Steeler. 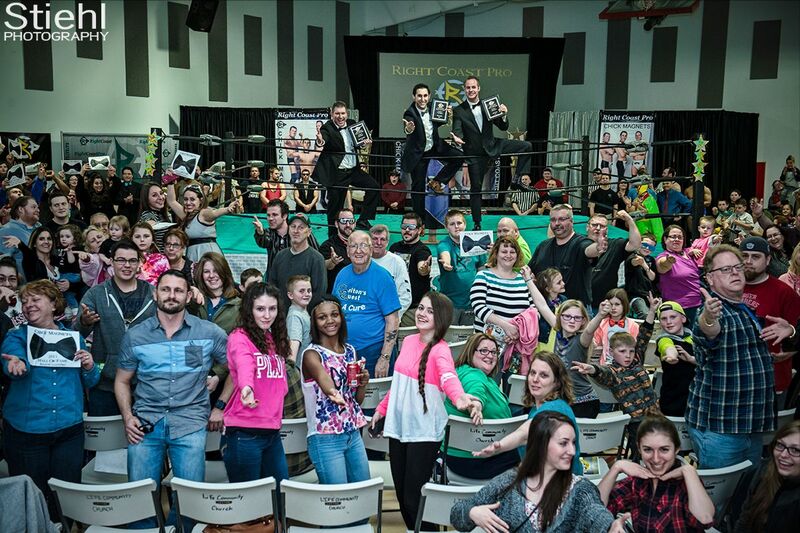 Also featured are The Krazy Kids, Glamorous Glenn Gordon, Tag Team Champion - Money and the Monarchy, JustNeph, Brian Profit, Sean Royal, Tomahawk, Urie Graygory, Wildlife William Fitz, Prince al'Thor, Glamazon M, Ref Nicki, Pedro Duro, Mozart Fontaine, The Baldwin Brothers, Disco Dave, Dexter Boykin, Michael Massacre, The Jason Wilson Experience, Slade McCoy, Sebastian Night, Olympus Champion The Asian Assassin Setsu Ginsu with Clarke Kelly and more. 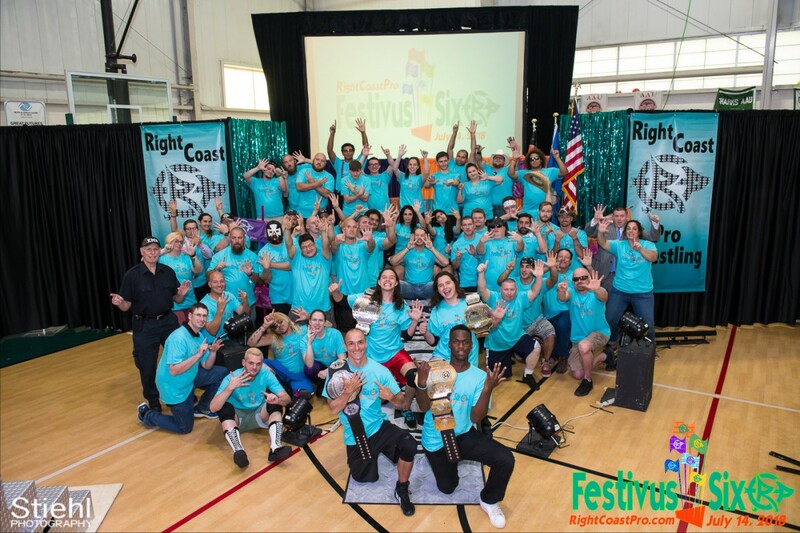 Visit our website regularly for all the latest news and event information. 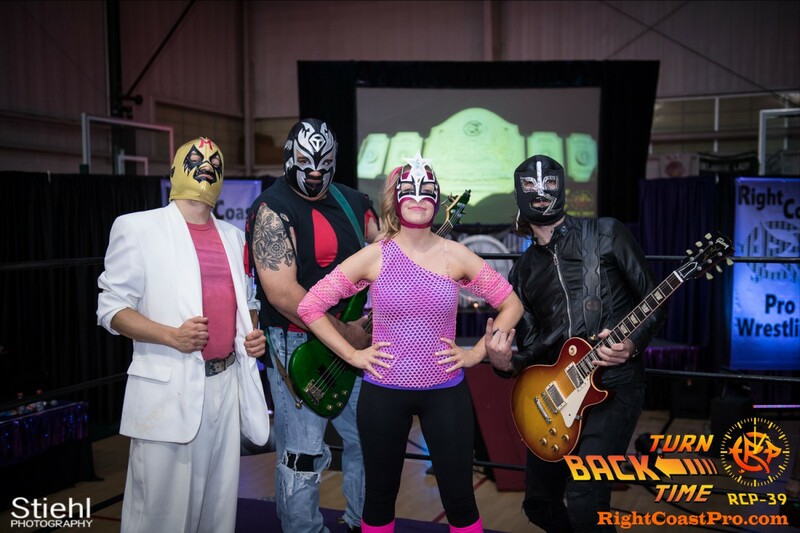 Shennanigans leave the Krazy Kids without a Title Match and Facing Mr. Wrestling 2099 and Michael Massacre.